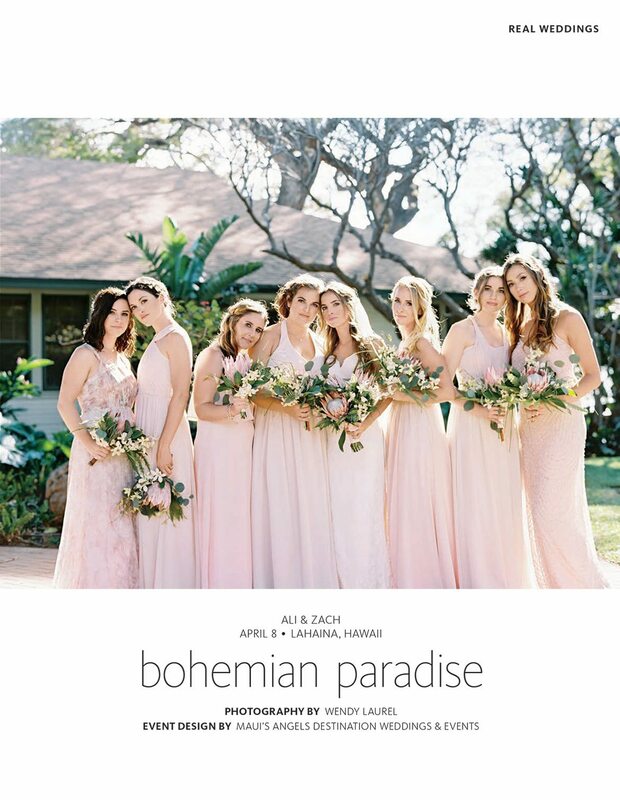 We are so excited to share Ali and Zach’s dreamy bohemian wedding with you! 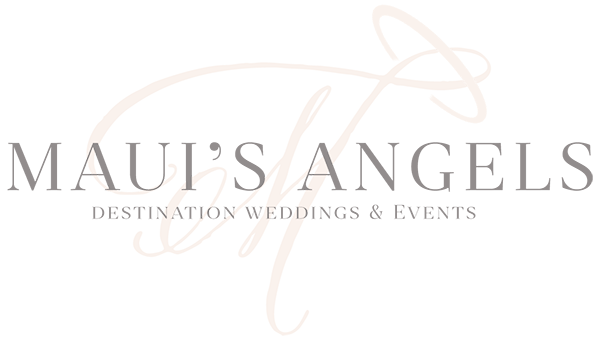 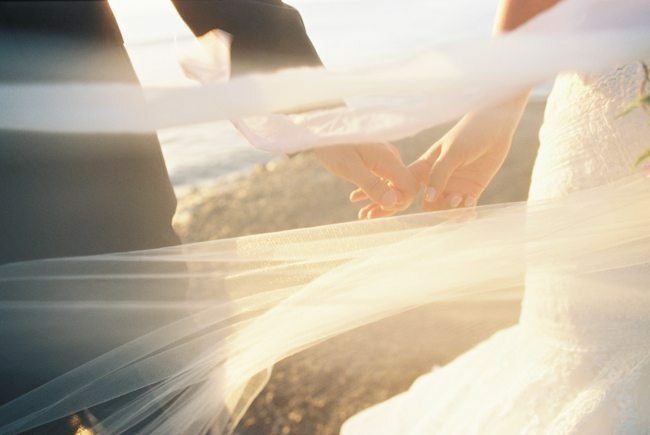 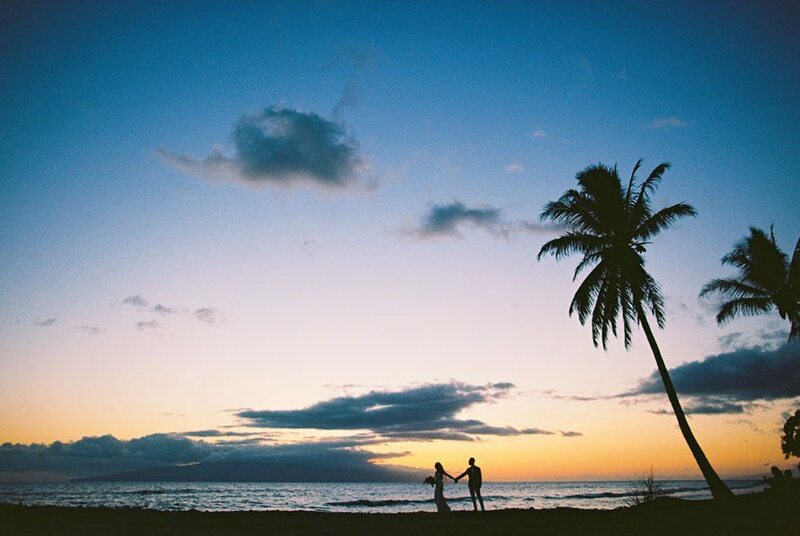 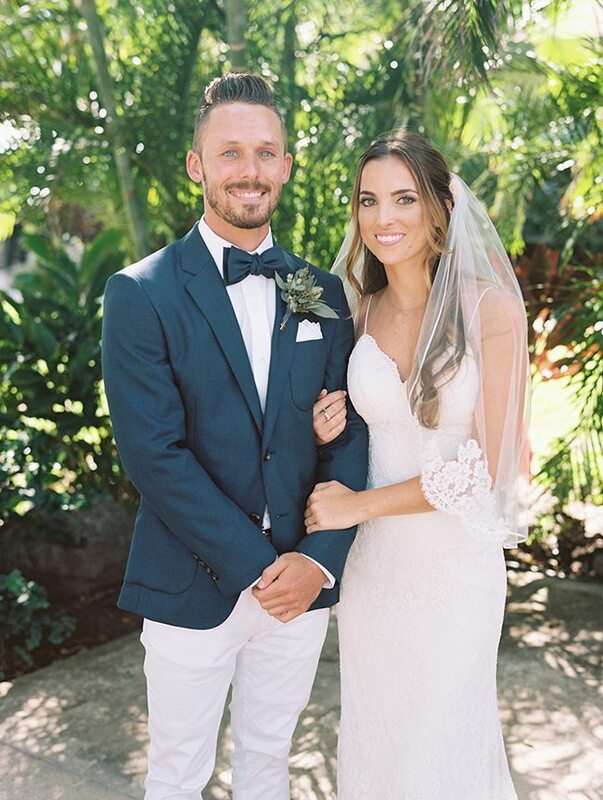 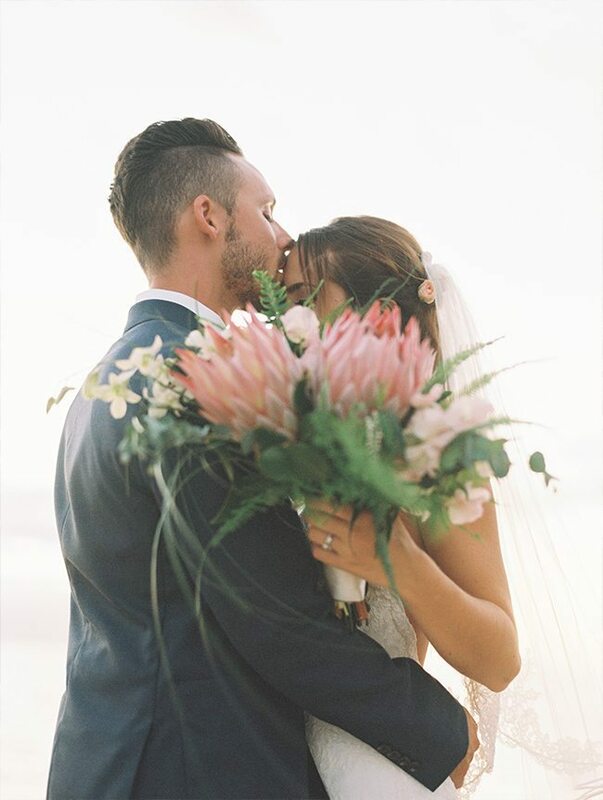 Originally from California, this couple moved to Maui amidst the wedding planning process and the bride is now a part of the amazing team here at Maui’s Angels. 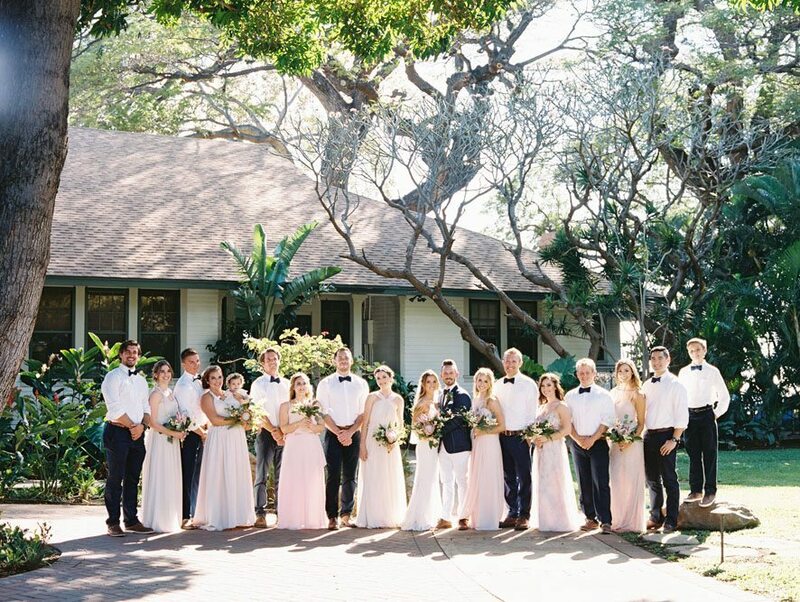 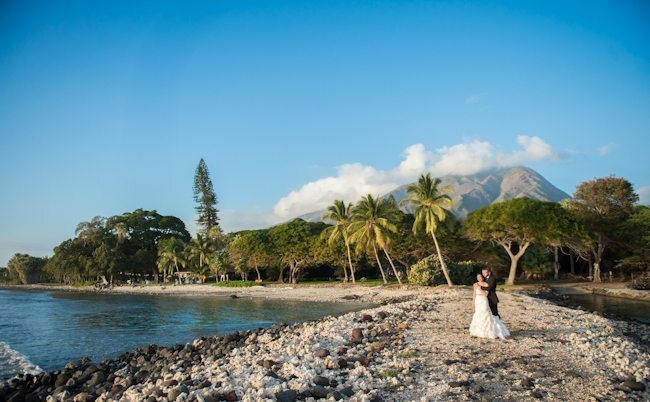 The bride and groom wanted to share one of their favorite places in the world with their closest friends and family, incorporating classic Hawaiian elements into the design and celebrating at the beautiful Olowalu Plantation House. 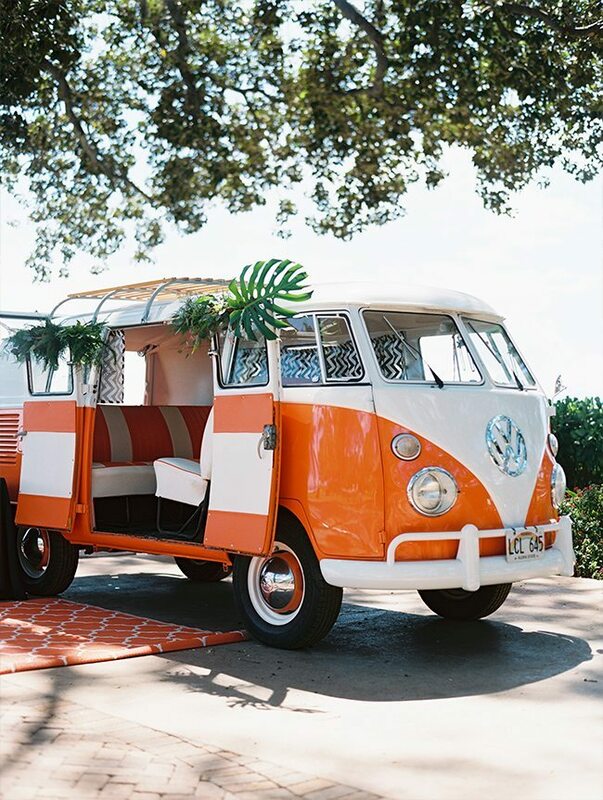 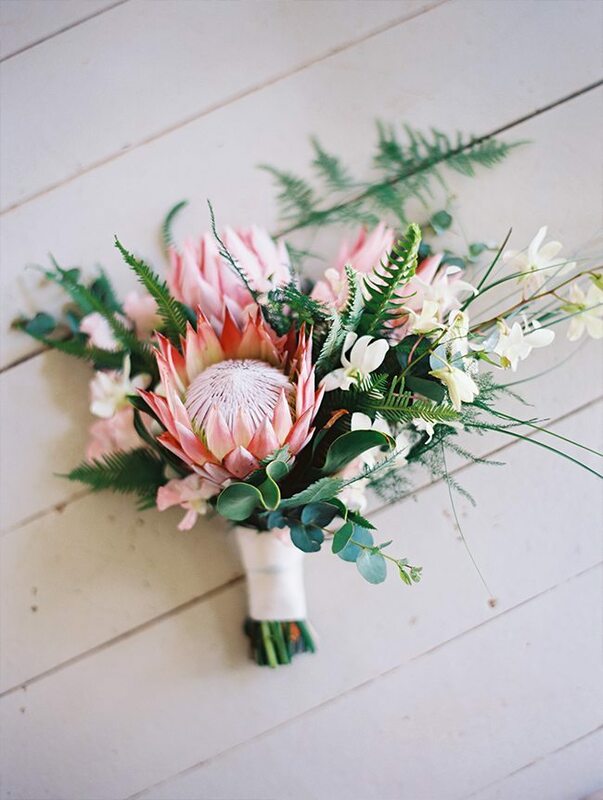 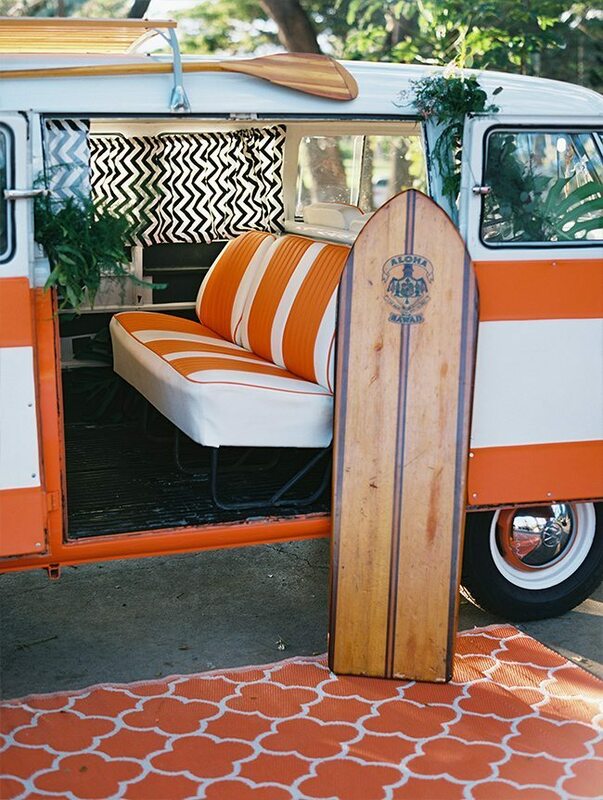 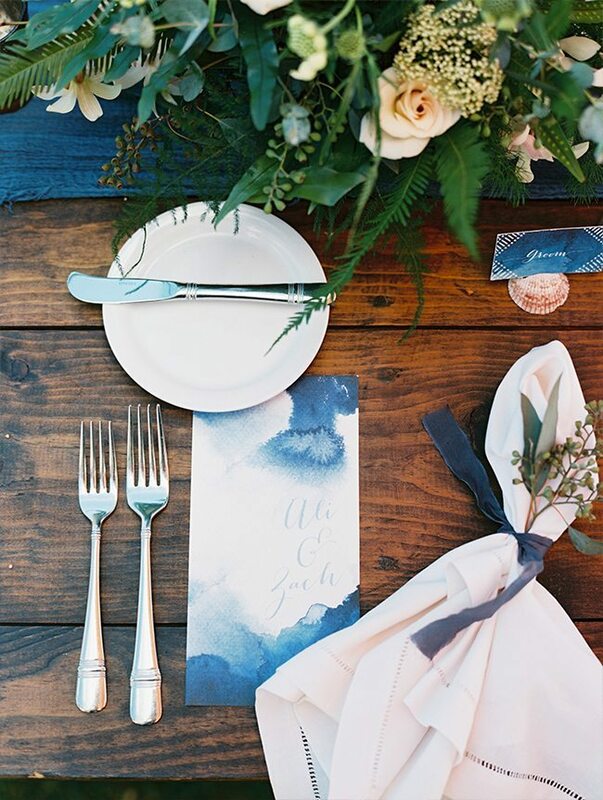 Details including wood surfboards, a vintage Volkswagen photo bus and tropical blooms created a relaxed, welcoming vibe fulfilling the bride and groom’s desire to share a day full of aloha with their guests. 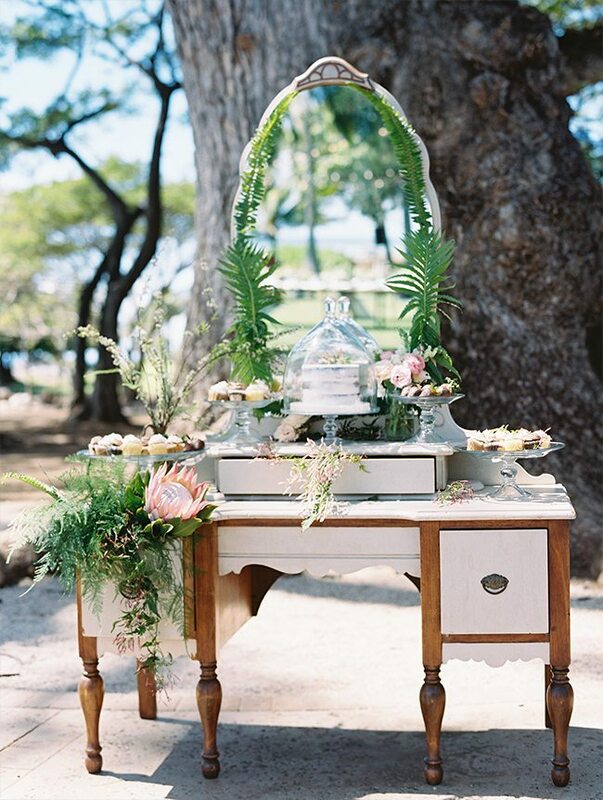 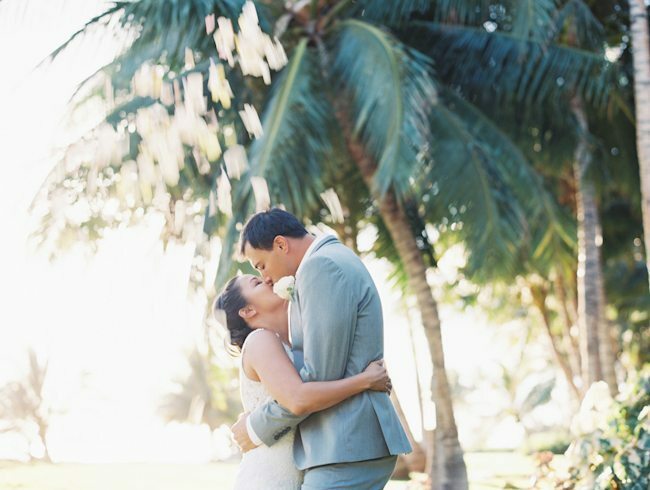 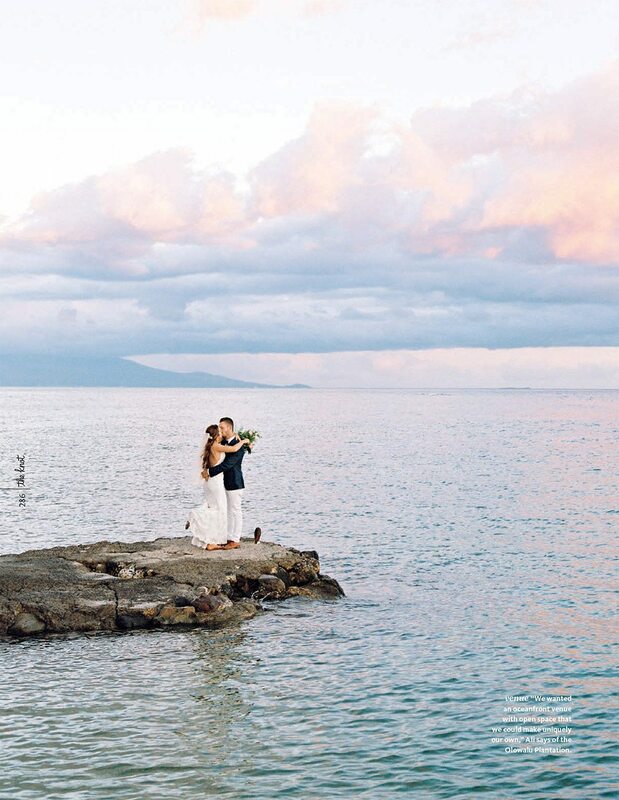 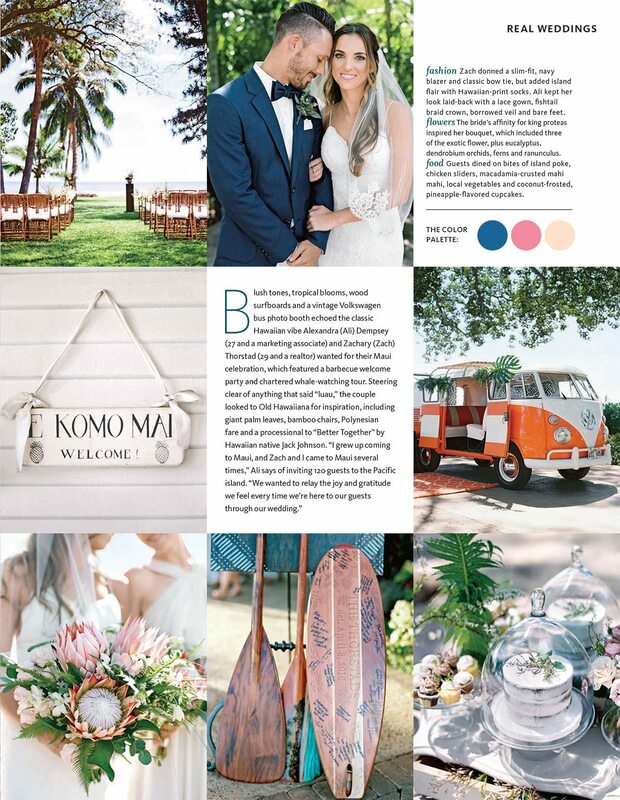 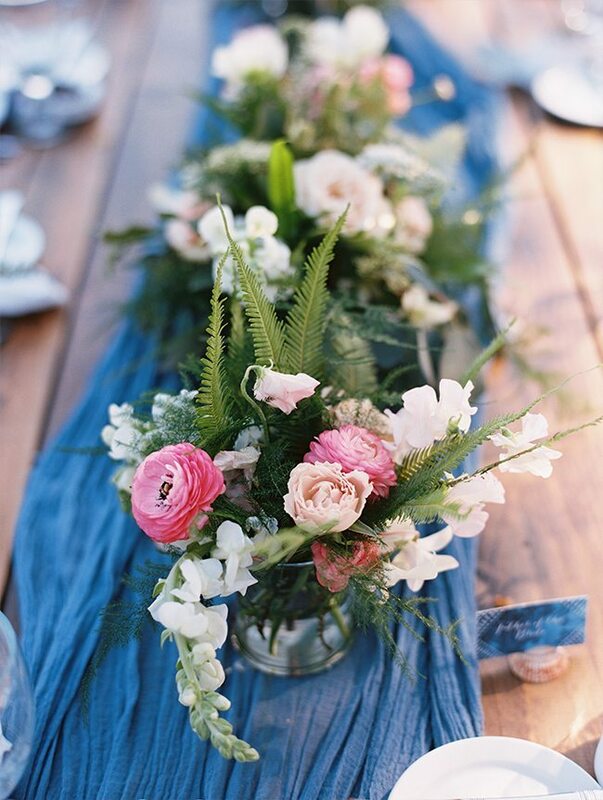 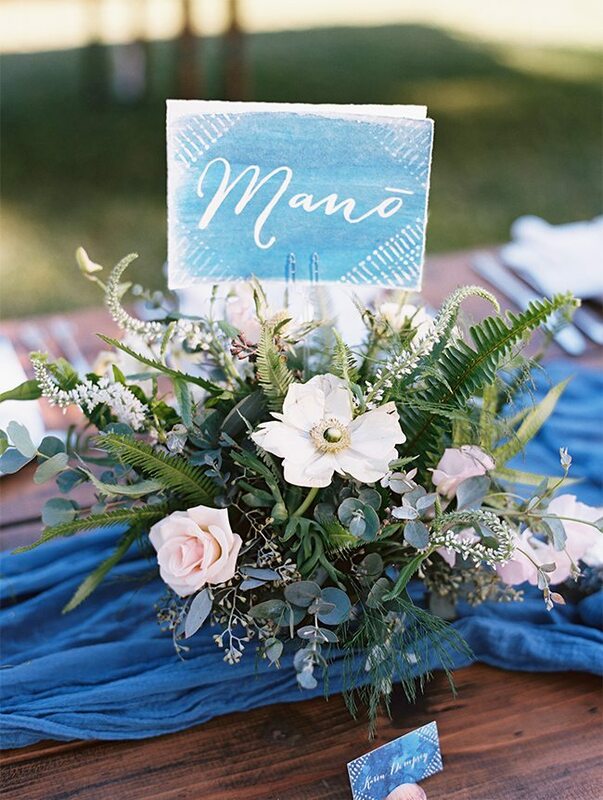 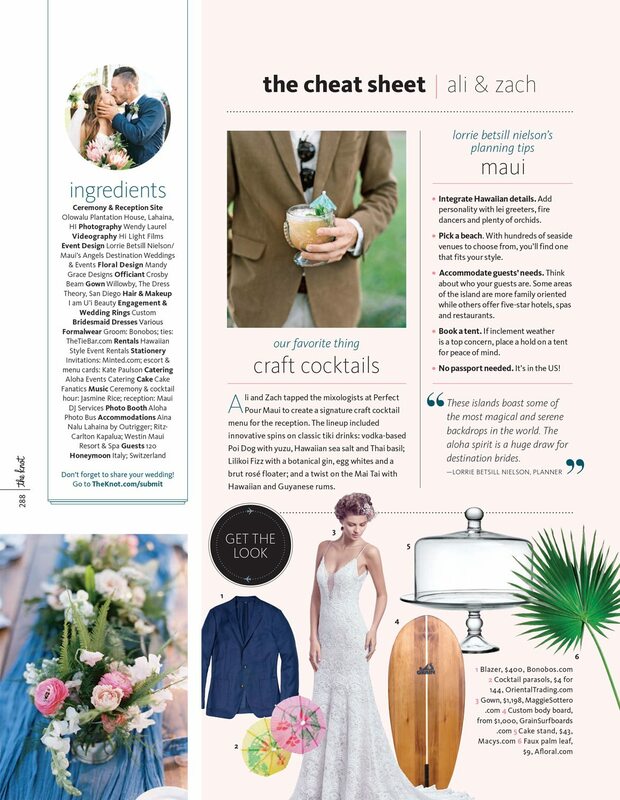 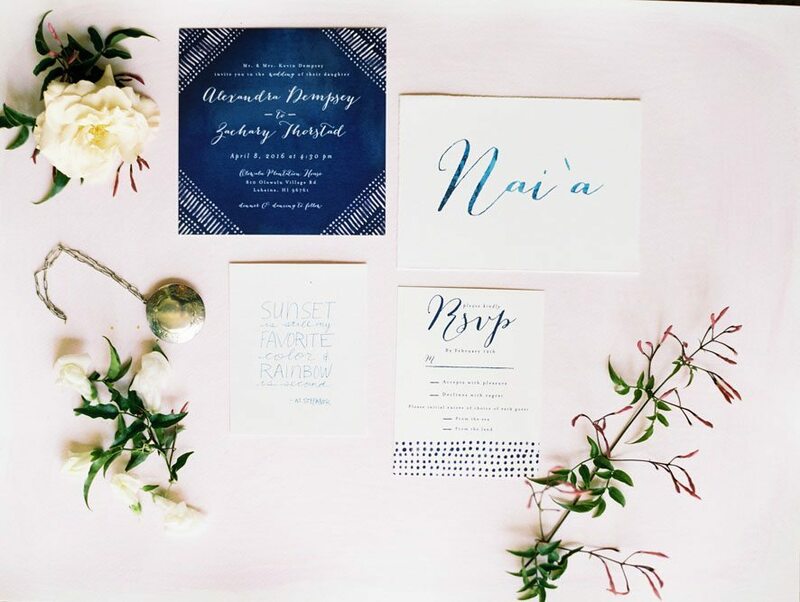 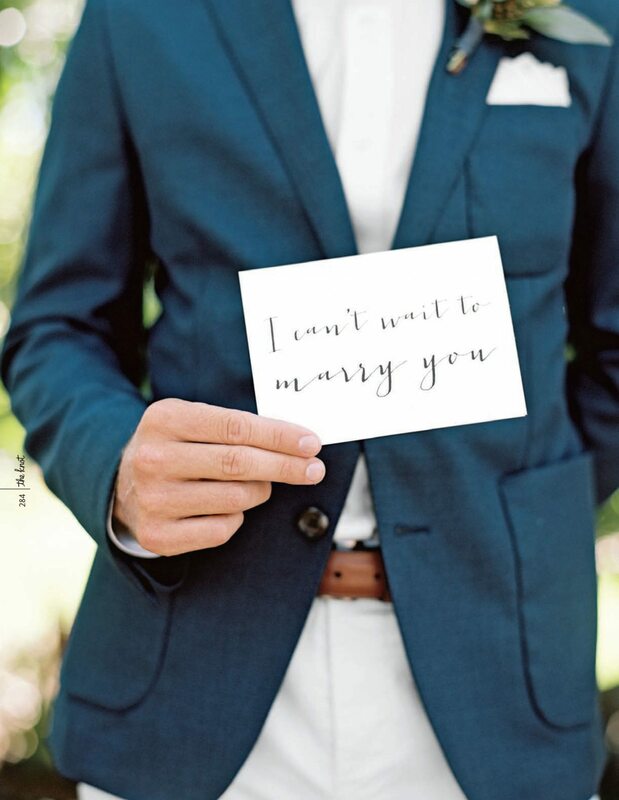 Check out this beautiful Maui wedding celebration currently featured in The Knot on newsstands now!